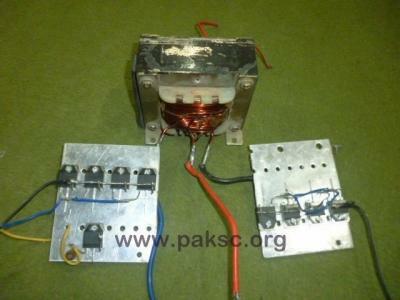 Deserted Situation Of Science At Grass Root Level And Its Solution By PSC. Nowadays students have their declining interest in science. There are different reasons of it. 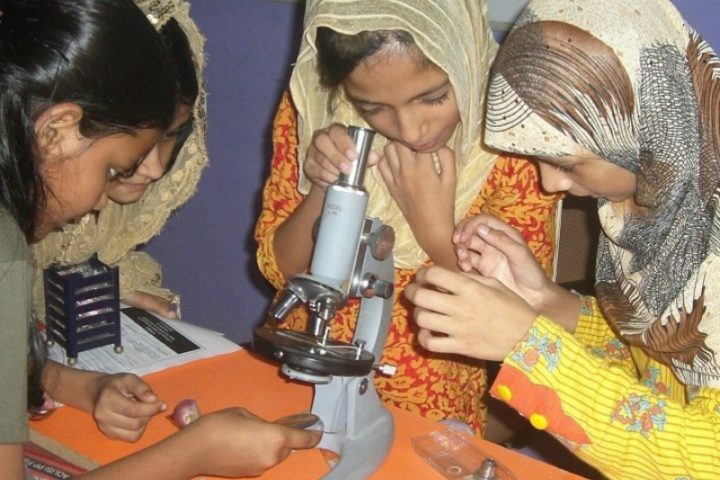 One of the basic causes is our educational system in which there is no scientific method developed for the study of science at primary or secondary level. Secondly, lack of scientific activities in course is another important reason. The negligence of teachers on that subject also contributes to the impact. The teachers neither show students the experimental approach of the topic its application nor motivate and allow them to perform such recreational activities of the course. They just tend to make the students to memorize the things as much as possible as just to get marks. As the result of this the natural science talent, curiosity and anxiety of students ends up gradually and when they reach at the high school or university it totally vanishes. The scientific subjects then only mean them to get marks and they don’t care about the actual learning of these subjects. After completion of their studies when they step into their practical life, they don’t find any relationship between their theoretical study and its uses, applications in daily life. They have to face difficulties to create a relation in their field work and practical life with their studies because they don’t know that whether the things they have been taught actually works accurately or it contains some errors. Also they don’t have proper knowledge where to implement their studies. The best solution to counter this problem is to make science an interesting thing more than a subject. Let the students learn by doing the activities and experiments that are already present in their course and including further more. Teachers can play a very good role to develop their interest. 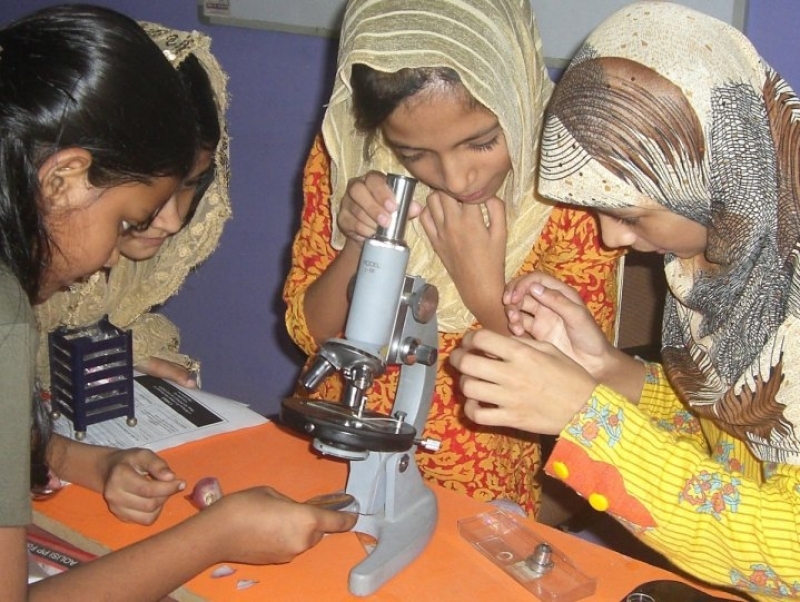 They can give students different research base projects and small experiments that can be carried out easily as assignment and as class activity to enhance their ability of learning. In the modern world as that of today, where each and everything is available on internet, a large number of these activities related to biology, chemistry, physics and various scientific topics can be found with great ease. The use of internet in this field saves a lot of time but the problem is that all the stuff and video tutorials of these experiments are in English language. It is therefore difficult to understand these things for both our teachers and students. 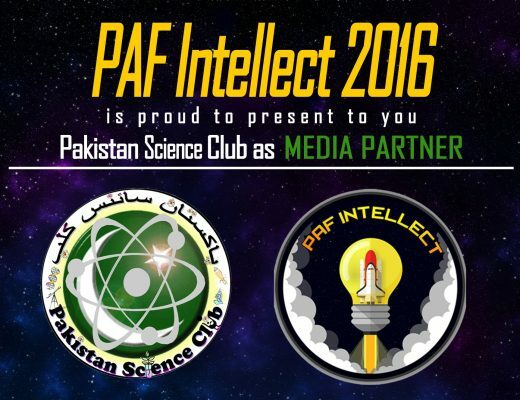 To encounter this problem, Pakistan science club have now published on internet more than 100 experiments in Urdu on­­­­­­­­­­­ different fields sciences such as biology, chemistry, physics, featuring topics like weather, light, electricity, sound and many more free of cost for the sake of promotion of science and technology and conceding their part for the promotion of scientific culture in Pakistan. Video portal of these scientific experiments in Urdu are to come very soon. These Urdu publications shall play a great service across the board for the betterment of students, teachers and science passionate people.